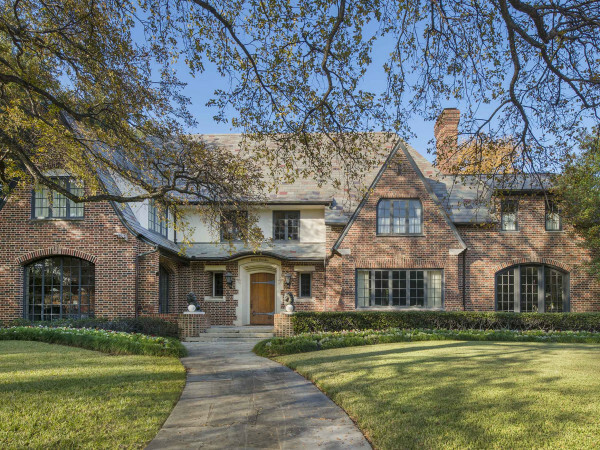 Dallas' current real estate market is crazy unpredictable. Sometimes great homes get buyers almost immediately and sometimes, for whatever reason, they languish among the listings. Here are five hot homes in five different neighborhoods and at five different price points that — it's hard to believe — have not been snapped up in their first 50 days on the market. In other words, you'd better move fast to get them before someone else does. 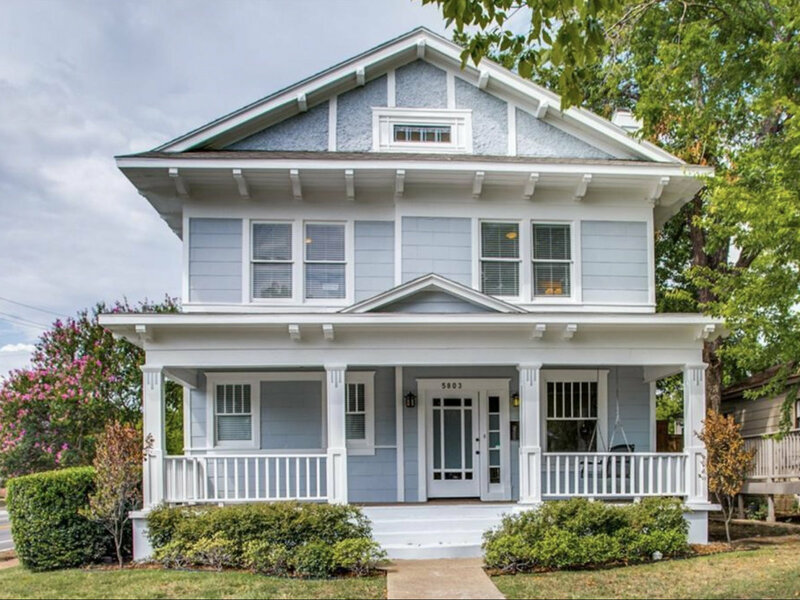 This darling craftsman is nestled conveniently behind one of the most happening streets in East Dallas. 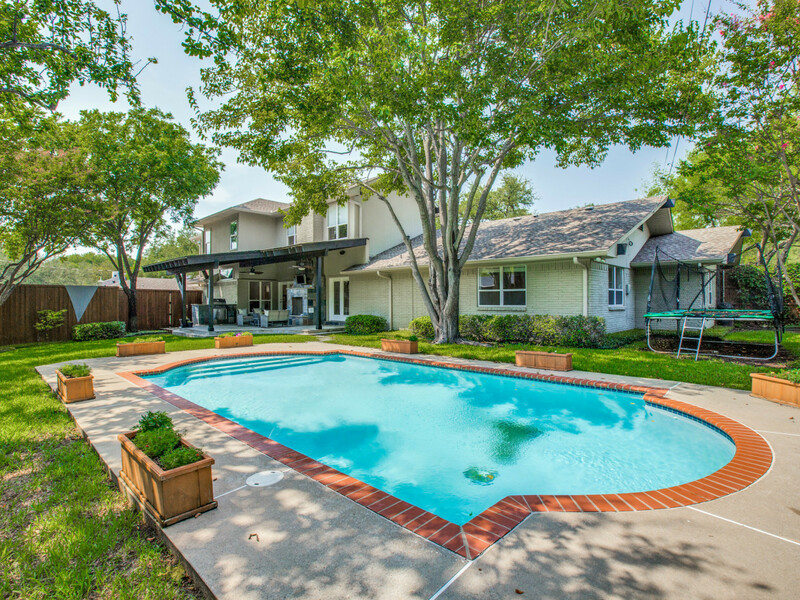 A fantastic exterior paint job coupled with a meticulous, high-end renovation makes this one of the most appealing listings in the Lower Greenville area. 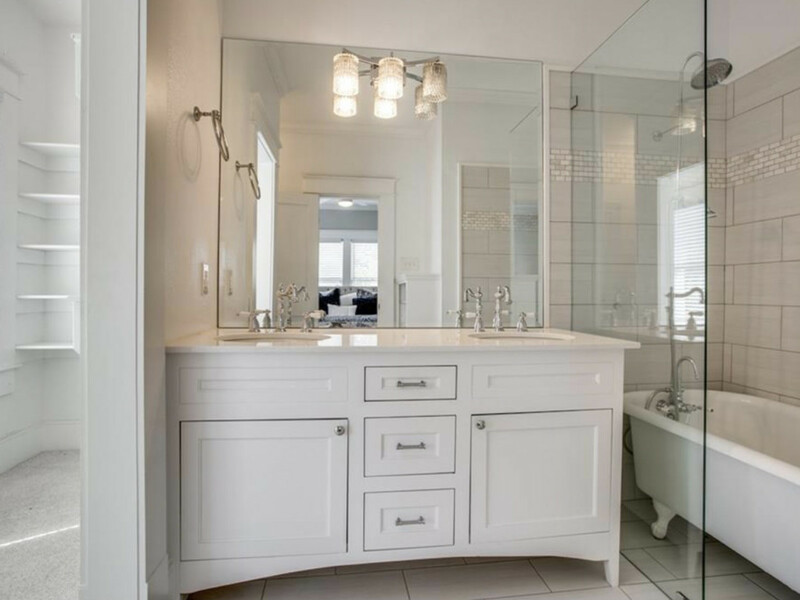 A great example of the renovator's work comes in the master bathroom, which combines coveted materials sought after by buyers today (in addition to storage space) mixed with classic touches like a clawfoot bathtub. 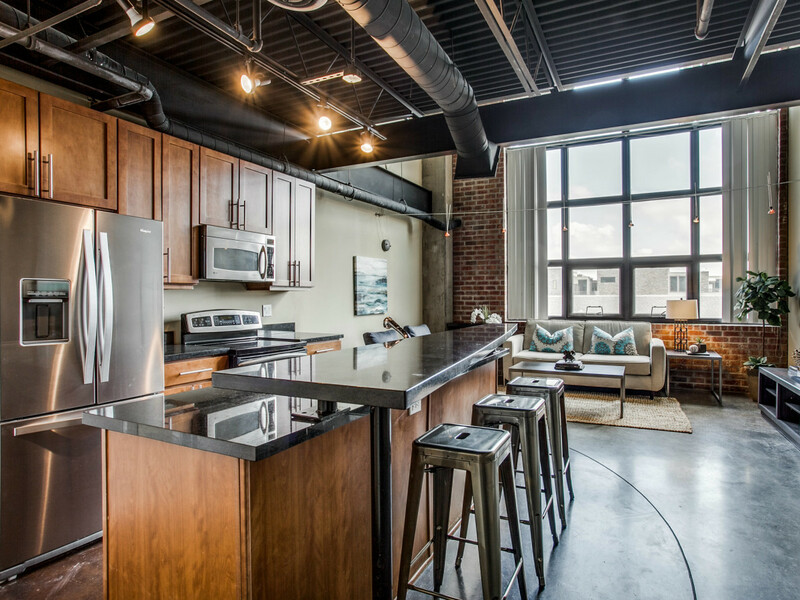 The views from this two-story loft condo alone are worth the asking price, and its prime location in the State Thomas neighborhood is just icing on the cake. Dogs would love to be able to run laps around Griggs Park. The open floor plan from the living area to the kitchen makes this property an entertainer's dream. Add a massive master bedroom and access to a fitness center and pool to the mix, and it becomes a sweet bachelor/bachelorette pad. 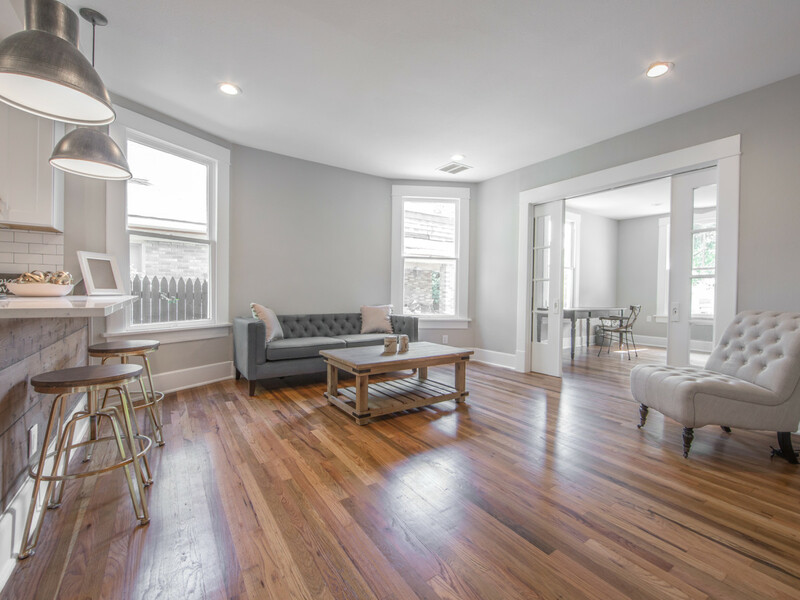 This Winnetka Heights renovation is a darling example of a 1920s craftsman that has been lovingly restored from head to toe. 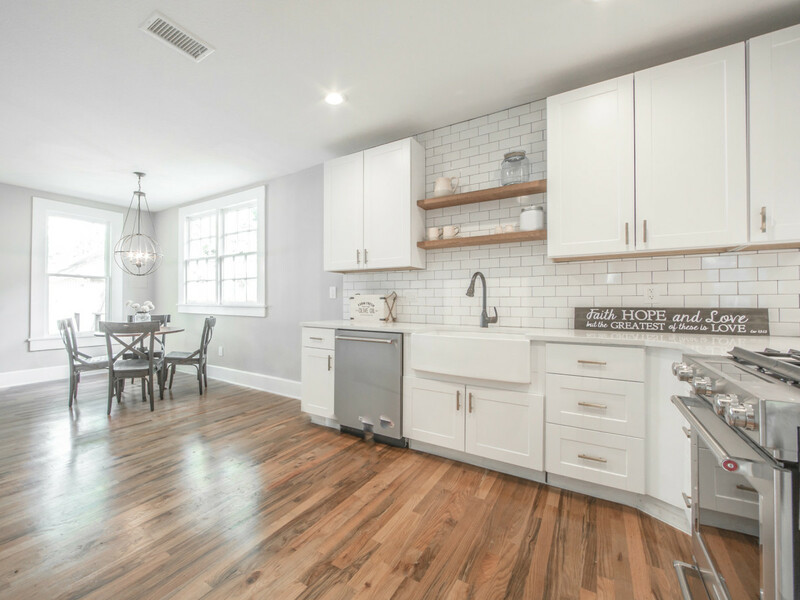 The seller kept the original hardwoods and outfitted the home with antique door handles. The result is the preservation of a timeless soul that new houses just don’t have. 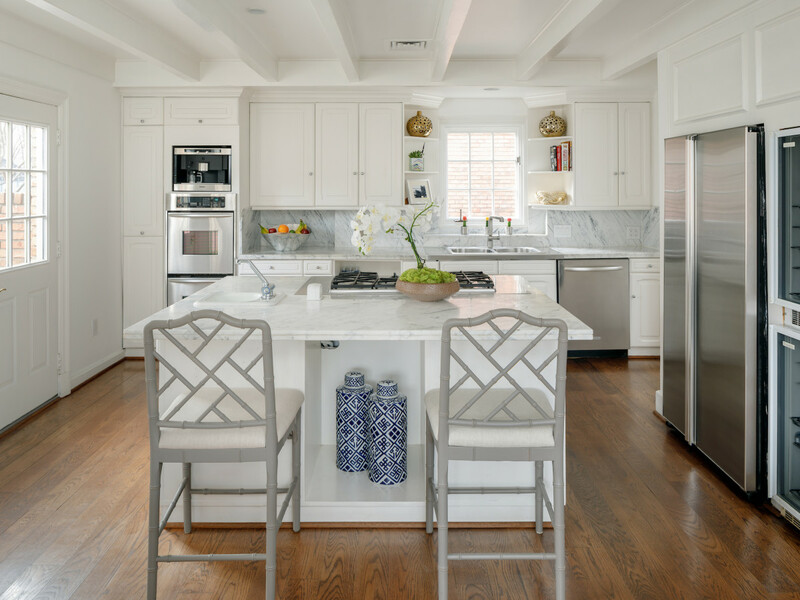 Despite the age of the home, the living spaces are still very open-concept, which makes for a fantastic flow from the kitchen to the living spaces. Perhaps the best news? 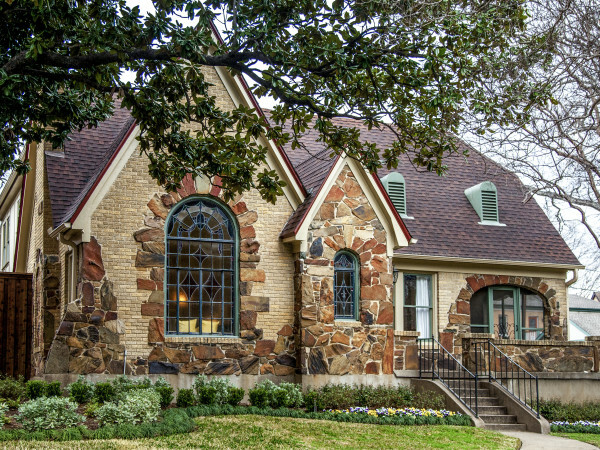 This home is walking distance to all of the best restaurants in the Bishop Arts District. 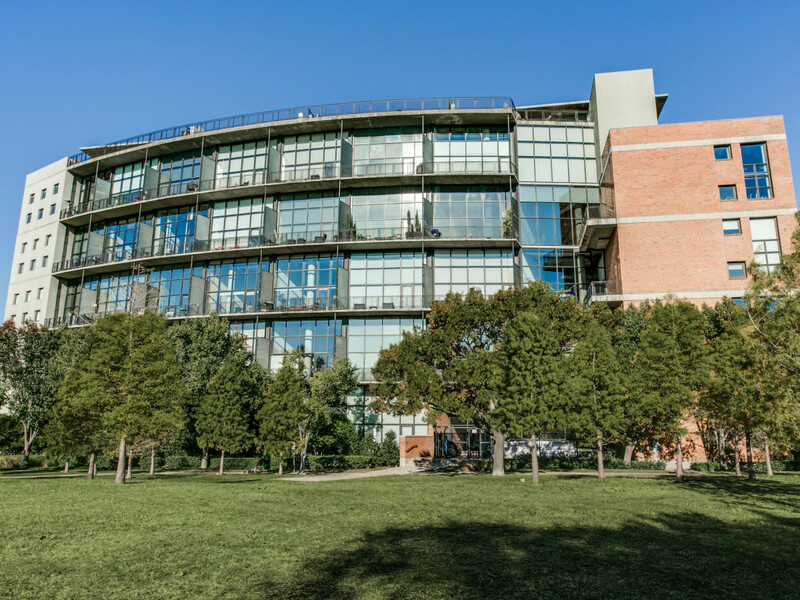 Parents looking for a posh place to land their families so that the kiddos can attend Highland Park ISD schools might want to consider this stunning condo at University Park’s prestigious President’s House. It has the space that many lust after— think formal living and dining, game room, and study. This property is the result of two units being combined. 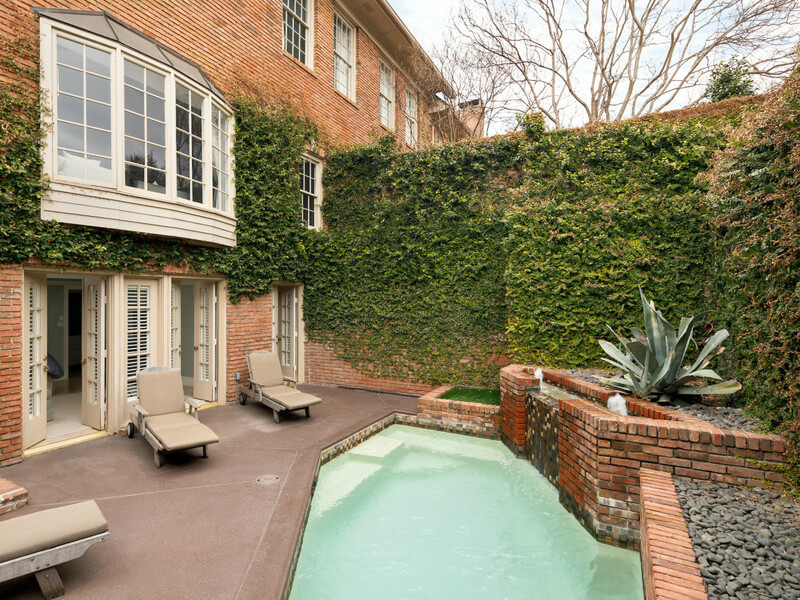 Not only are there more than 3,000 square feet of living space for well under $1 million (which is almost unheard of in this neighborhood), but it has its own pool. It's simply a (low-maintenance) masterpiece. If Don Draper were looking to buy a home in 75229, we would have to show him this one in North Highlands Estates. 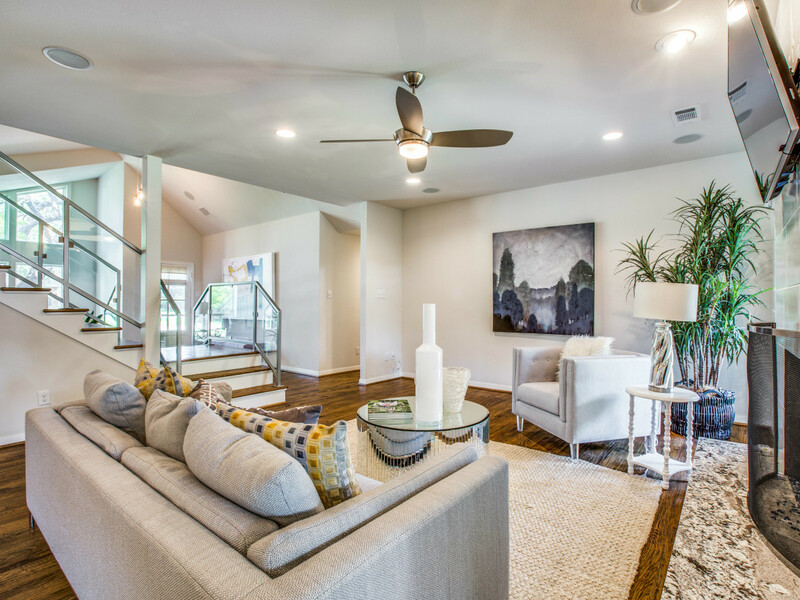 The gorgeous midcentury modern finish-out gives future buyers a stylish home with very little effort upon move-in. There is even an upstairs media room with wet bar. 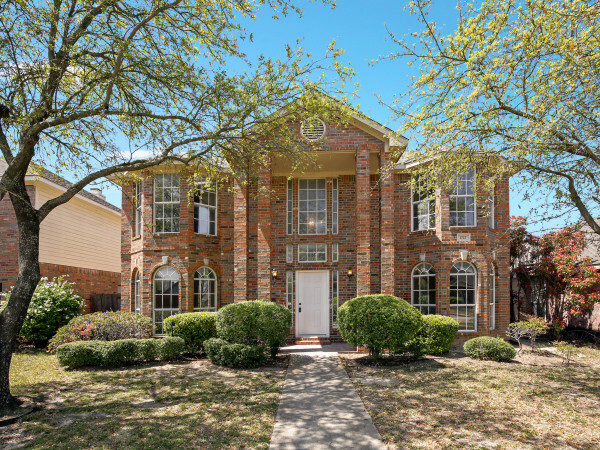 Couple the sophisticated interior with the enchanting backyard (with pool, kitchen, and fireplace) and you have an gem of a home near some of the best private schools in north Dallas.